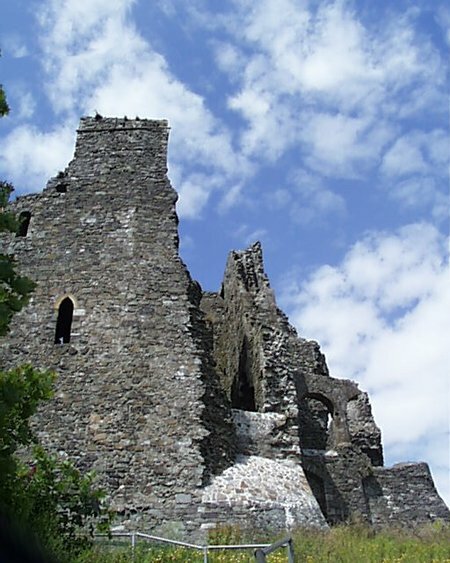 Known as King John’s Castle because it was allegedly founded by King John who stayed here briefly in 1210, the castle was more likely founded by Hugh de Lacy some years before. 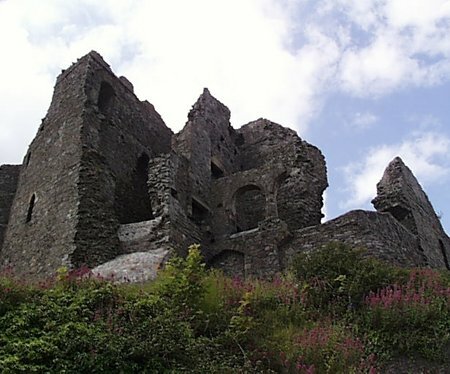 The western half of the castle is the older part and predates King John’s visit while the remainder was added around 1261. 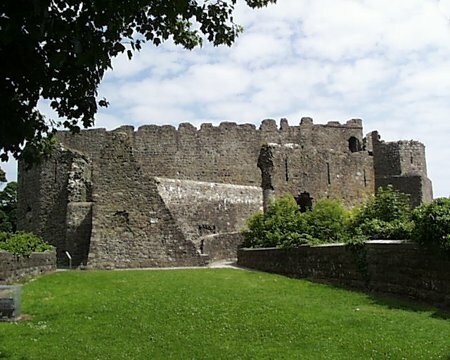 The castle had two main floors over a basement which is now largely filled with masonry with the great hall sited on the first floor of the castle overlooking the harbour. The castle changed hands several times over the following centuries and was fired upon by retreating Jacobite forces in 1689 and later used as a hospital during the period leading up to the Battle of the Boyne. 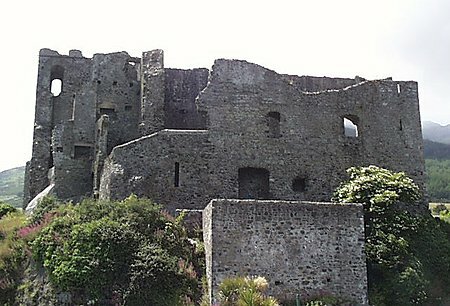 Now a National Monument, the interior of the castle is inaccessible due to the danger from falling masonry.